Just a few more short weeks until the decade long development of Final Fantasy XV reaches its crescendo with a long-awaited end of November release. As one could guess from the title, Final Fantasy XV is the fifteenth installment in the Final Fantasy series dating back to 1987. Back in 2006, it was conceived as a spin-off to Final Fantasy Versus XIII for release on the PS3 platform, but then in 2012 it was reimagined as a mainline title for next-generation systems. Final Fantasy XV features its own unique world, characters, and plot, but shares a mythos with the Fabula Nova Crystallis Final Fantasy subseries of games in the franchise. 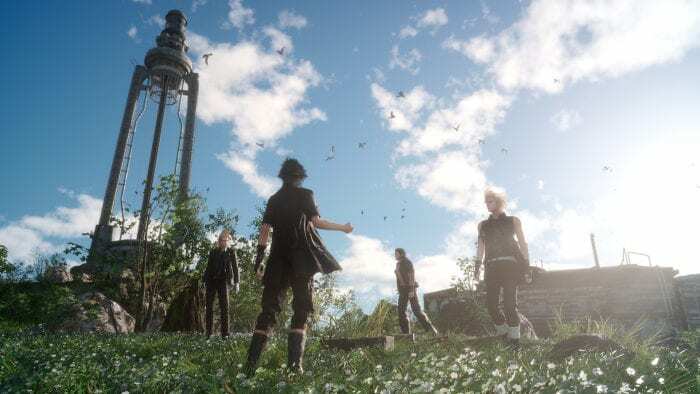 To put it more simply, Final Fantasy XV shares both mythology and thematic elements that focuses on the concept of powerful crystals that are connected to deities with other entries in the series. Final Fantasy XV will be the third main title in the subseries, which currently contains five games overall. The still in development Final Fantasy Type-0 Online will also fall into this subseries upon release. Final Fantasy XV takes place on a planet called Eos, where a kingdom by the name of Lucis is the last known realm to own a magical crystal bestowed upon it by the gods, and thus it has built a society based around the power of magic. The empire of Niflheim has overrun the rest of Eos, assembling a massive army with both demons and advanced technological warfare. Niflheim is bent on obtaining the last known crystal, and suggests a peace treaty between the nations as a way to get closer to the kingdom. 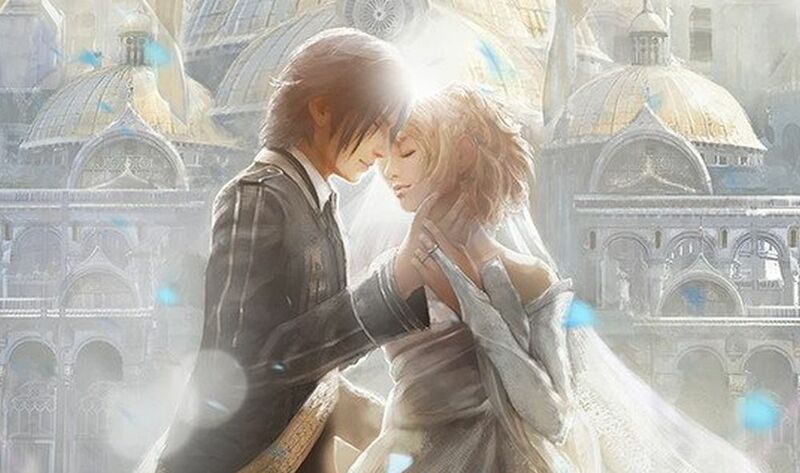 As part of the agreement, the game’s main character, Prince Noctis of Lucis, is set to be married to Oracle and former princess of Tenebrae, Luna. Noctis and his rag-tag team of buddies including tough-guy Gladiolus, smarty-pants Ignis, and comic-relief Prompto begin their journey (in a fancy sportscar, no less) to the city of Altissia where the wedding is to take place. Once they leave, it is revealed Niflheim had used the peace treaty as a ruse to betray Lucis, allowing the Niflheim emperor Ledolas Aldercapt to steal the power crystal and leave the capital city of Lucis in ruin. Noctis and his group decide it is up to them to bring Niflheim to justice, and begin their journey to retrieve the crystal and defeat the empire. In terms of gameplay, Final Fantasy XV moves away from the normalized turn-based combat in the series and instead features a battle system similar to Final Fantasy Type-0 and the Kingdom Hearts series. While approaching an enemy, a threat meter is displayed that indicates how close you must be before a battle is triggered, giving the player the option to avoid a fight if desired. 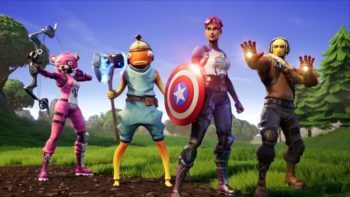 Once engaged, the player is free to move about the battlefield and lock onto enemies while utilizing commands that include “Attack,” “Defend,” “Magic,” “Item,” as well as the ability to jump. Players can hide from attacks with shelter found within the environment, and choose up to four primary weapons that can be switched up during battle. Fighting sequences flow in real-time without load screens, with Noctis as the only playable character in the party. As the story progresses, other guest characters can join your party. Other characters can be assigned per-determined actions that can be adjusted in the menu during battle. Otherwise, Noctis’ buddies move freely while fighting (even offering up a high-five every so often), but you can choose to switch positions with them or give them certain items if it helps your strategy. Noctis can also team up with one or more party members to instigate combo moves against targeted enemies. Noctis’ other abilities include the power to warp with distance depending on skill level, the ability to auto-parry with enemies and defend against attacks for the cost of magic points (MP), the collection of special weapons referred to as Royal Arms that use a gauge to show the player when they can be used, he can utilize a “wait mode” to pause battle and select one of the active enemies, and summon monsters called Astrals that must first be defeated in battle or collected elsewhere. 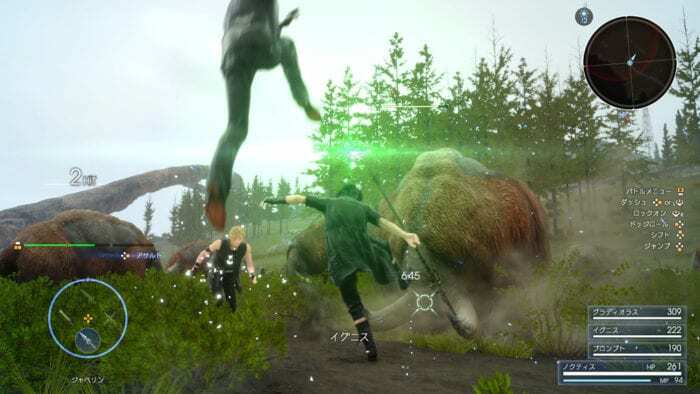 Noctis can also harness Elemancy magic that draws elemental energy in to make spells that can in turn effect the environment and damage enemies. As well, Noctis can harness “Ring Magic” via the Lucian royal families’ Ring of the Lucii for MP. 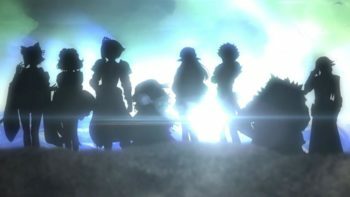 Finally, the leveling system is called the Ascension Grid, and allows new abilities to be learned by using Ability Points that are shared between all party members. 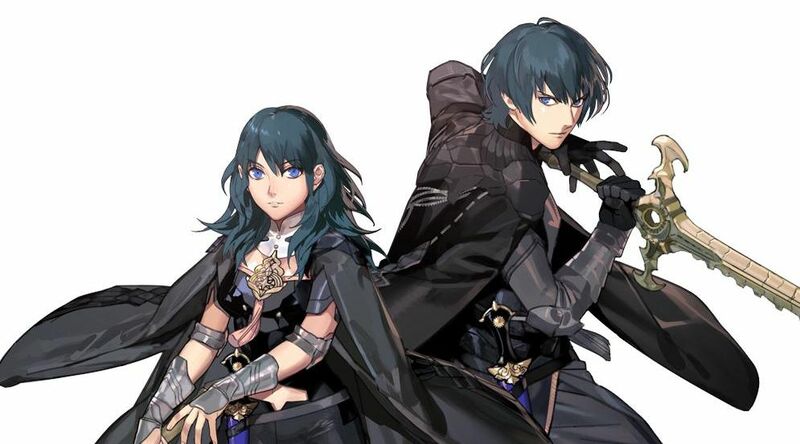 Every character has their own skill tree divided between branches of more specified stats, with each character also having a “special talent” that can be leveled up, as well. Still felling hungry for some more Final Fantasy XV? Why not check a restaurant serving up a Final Fantasy XV menu, or some future DLC plans that will feature three episodes for Gladiolus, Ignis, and Prompto, as well as a fourth and final episode with four player co-op? Make sure to check back with Twinfinite over the coming weeks in the big lead up to release day for all things Final Fantasy XV.